Ducati Manchester, Preston and Stoke are please to announce the latest news from Italy – A new colour scheme for the XDiavel. This announcement is a preview to the 2019 models that will be presented at Intermot & EICMA in October. 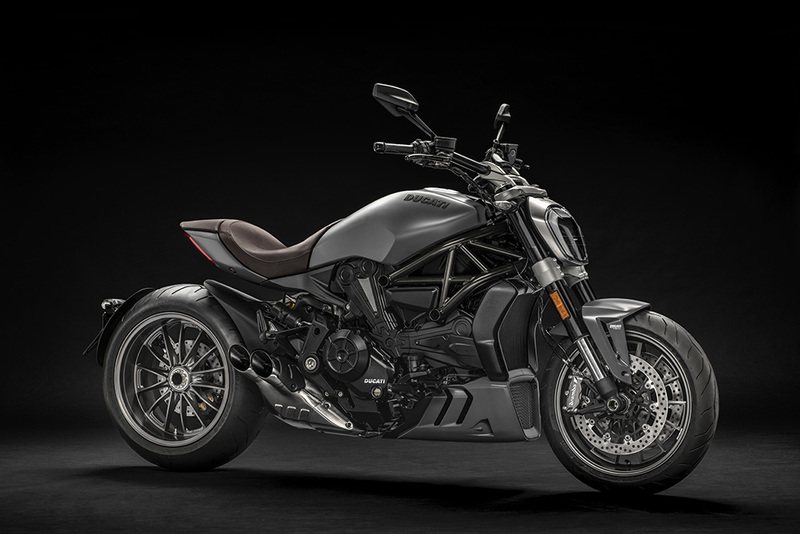 Matt Liquid Concrete Grey is the latest colour for the XDiavel cruiser. 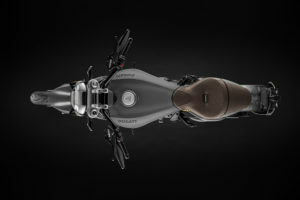 This is a grey that goes perfectly with the total black of the chassis and engine. 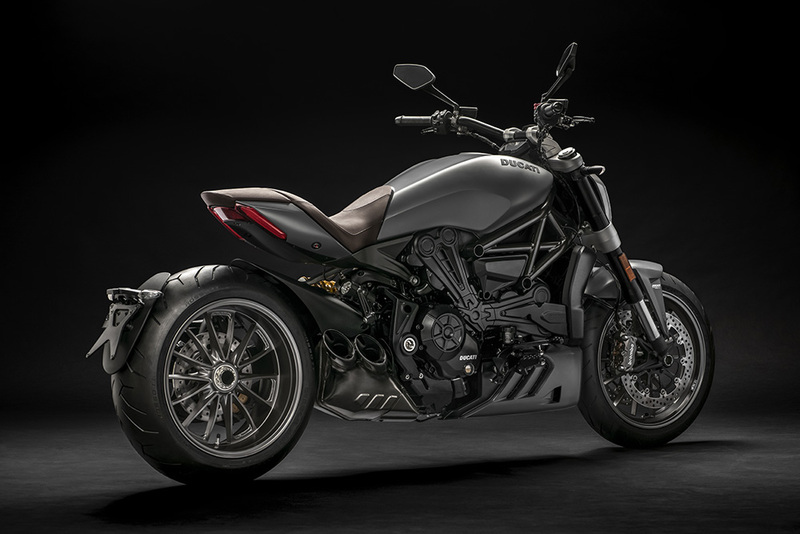 A new dark brown seat completes the sophisticated yet sporty styling, sharpening the Ducati XDiavel’s already distinctive character. 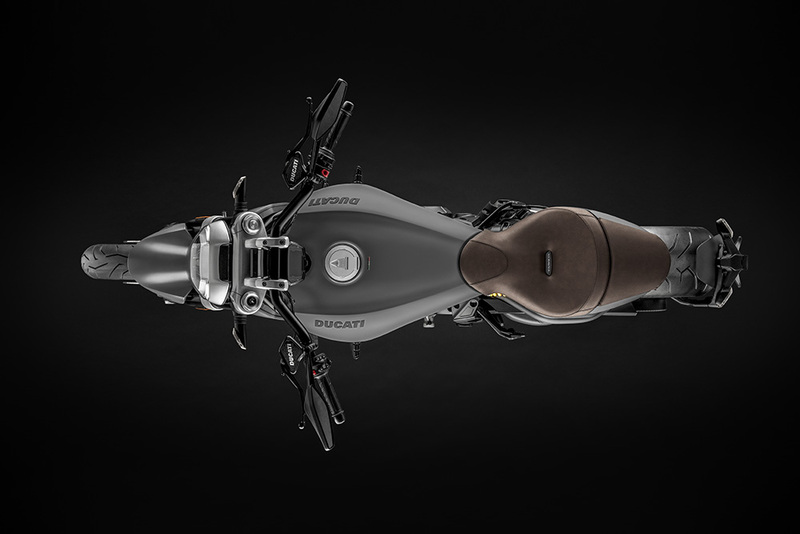 The new colour will be available at Ducati Manchester, Stoke and Preston from November (but please contact us to confirm accurate arrival dates in our stores). 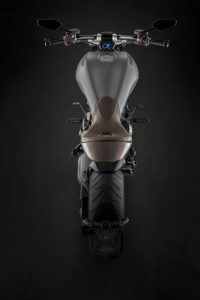 Read the full official press release from Ducati Italy below. 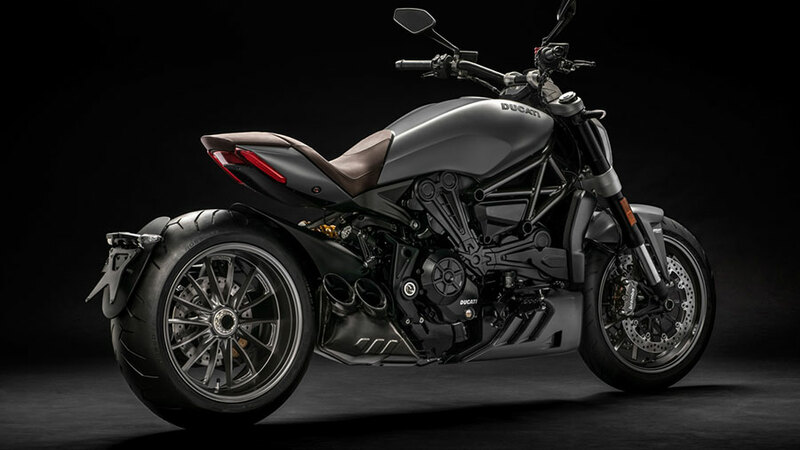 Contact us today to reserve one of these new XDiavel models, or for more information on the latest Ducati Models. 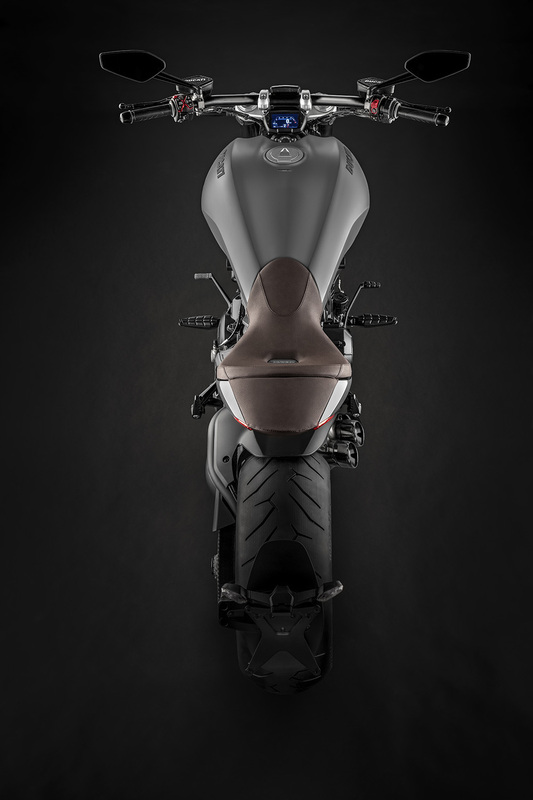 Borgo Panigale, Bologna, 26 September 2018 – Ducati is ready to reveal, at Intermot and EICMA, all the new models for 2019 and is previewing an all-new colour scheme for the XDiavel. 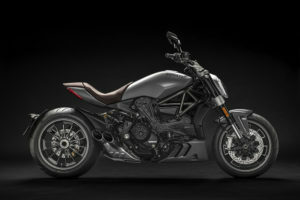 The latest colour to bedeck the Ducati cruiser will be Matt Liquid Concrete Grey, a grey that goes perfectly with the “total black” of the chassis and engine. 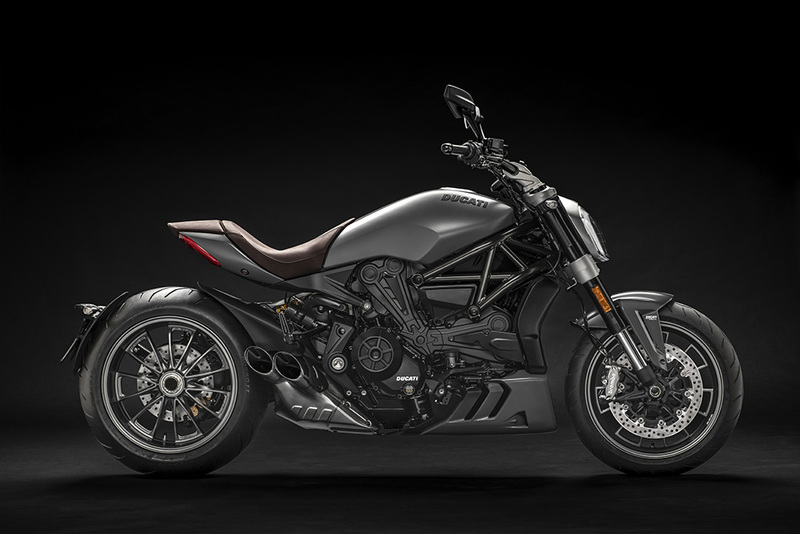 The new dark brown seat completes the sophisticated yet sporty styling, sharpening the Ducati XDiavel’s already distinctive character. 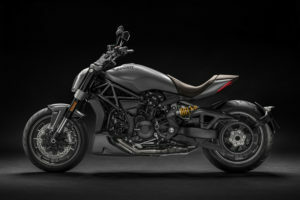 The S version features a headlight with DRL (Daytime Running Light), DLC-coated fork tubes, Brembo M50 front brake calipers, dedicated machined rims and machine-finished engine belt covers. Moreover, it will continue to be available in Thrilling Black and Iceberg White, both with the red-trimmed stripe that makes the tank so eye-catching.